Product description: Discovery of India is written by Jawaharlal nehru and published by Penguin books. 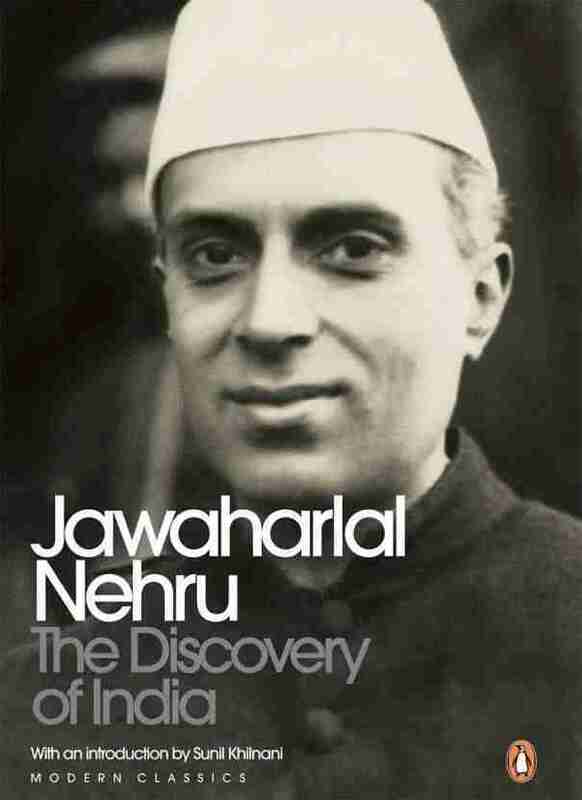 Buy Discovery of India by Jawaharlal nehru from markmybook.com. An online bokstore for all kind of fiction, non fiction books and novels of English, Hindi & other Indian Languages. The Discovery of India is an honor paid to the rich cultural heritage of India, its history and its philosophy as seen through the eyes of a patriot fighting for the independence of his country. Nehru’s love for this Indian legacy shines through the book’s curious mix of personal essays and reflections, philosophical surmises, and deep prose scattered among historical facts. It is not a book of historical evidence by its very nature, rather, it is the keen observations of a severely intelligent mortal that delves into the philosophical and altruistic aspect of a nation’s history and the groundwork it presents to build a strong future foothold. The Discovery of India is the realization of a silver lining. At the peak of the nation’s fight against the colonial rule through the “Quit India Movement”, Jawaharlal Nehru was imprisoned at the Ahmednagar Fort from 1942 to 1946, to keep him away from the political limelight. Forced to this dreary lonesomeness, Jawaharlal Nehru discovered time to re-live his creative passions. He rediscovered his love for gardening, prose, poetry, and badminton. Encouraged by this vastly stimulating environment and by his fellow inmates, Jawaharlal Nehru decided to pen down his thoughts and experiences living in the country he fiercely loved. He dedicated the book to the prisoners of Ahmednagar jail. The journey in The Discovery of India begins from ancient history, leading up to the last years of the British Raj. He uses his knowledge of the Upanishads, Vedas, and textbooks on ancient history to introduce to the reader the development of India from the Indus Valley Civilization, through the changes in socio-political scenario every foreign invader brought, to the present day conditions. True to his multifaceted interests, the book is ripe with philosophy, art, social movements, economics, science, and religion. This journey of discovery of his beloved nation became the nation’s most magnificent historical treatise ever written. It was adapted into the Indian television series titled Bharat Ek Khoj, released in 1988 by director Shyam Benegal.